1.2 What Are Navigation Gestures? 1.4 How To Enable Navigation Gestures? 1.8 How To Flash Gapps? In this article, we are going to read “How To Enable Navigation Gestures In Any Android Device“. Navigation Gestures are just awesome and so much handy you can use them to control your android phone. This feature is the inbuilt feature of many custom ROMs like Resurrection Remix & Crdroid. Navigation Gestures Apk is so much easy to use and you can use it to navigate in android device, you can go to home screen, go back a step from the active screen and to go to the recent screen. This is the latest method for installing navigation gestures and also the reliable one. These navigation gestures are different, a part of your screen uses to control the whole device activity. Navigation through gestures will give your device a new look and feel and also make everything easy. 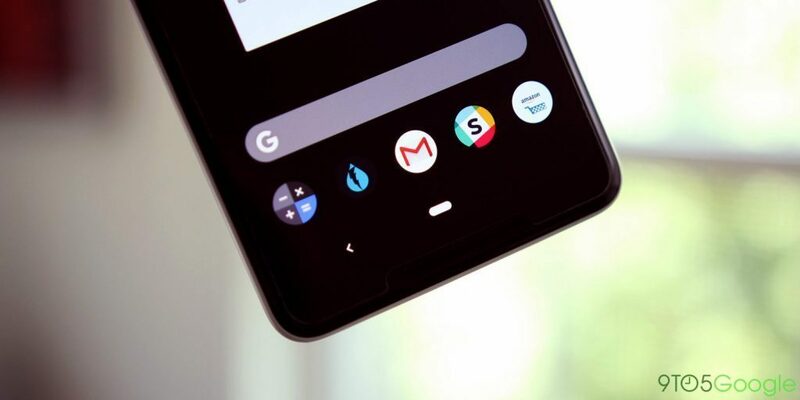 Navigation Gestures are the gestures that control your android and by using them you can go to recent apps screen, home screen and back a step. There are many methods for installing these gestures but I am sharing a different method which is too much safer than the second method. I am going to share both methods first one is safer and the second one is time taking. First Method Uses application and the application is developed by XDA, XDA is the big name and if you are a tech person then for sure you already visited this site many times. They developed this application for the users who are not able to use TWRP. The second method uses twrp recovery for installing a custom ROM and the rom has default navigation gestures. How To Enable Navigation Gestures? First, download the application from the above section. After installing open the application. Then you need to grant certain permissions. After that enable the gestures. The application has all the features in it. Download Resurrection Remix Latest Version. You need to boot to recovery mode by pressing (Power + Volume UP) Button. Wipe system, Data, & cache & swipe to confirm. Then you need to click install and select the ROM file which you have downloaded earlier. Then flash the ROM and boot to system. Then go to settings and search for filing. Enable the filing option from there and enjoy navigation gestures. After following the above method you need to install GApps download the GApps according to your device. Click install and select the zip. Wait for the process to be completed. After following any of the methods you can enable navigation gestures in any android device.